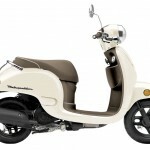 Honda is bringing back its 50cc Metropolitan scooter for 2013 after a four-year absence from the U.S. market. 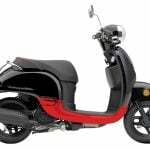 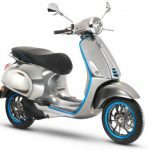 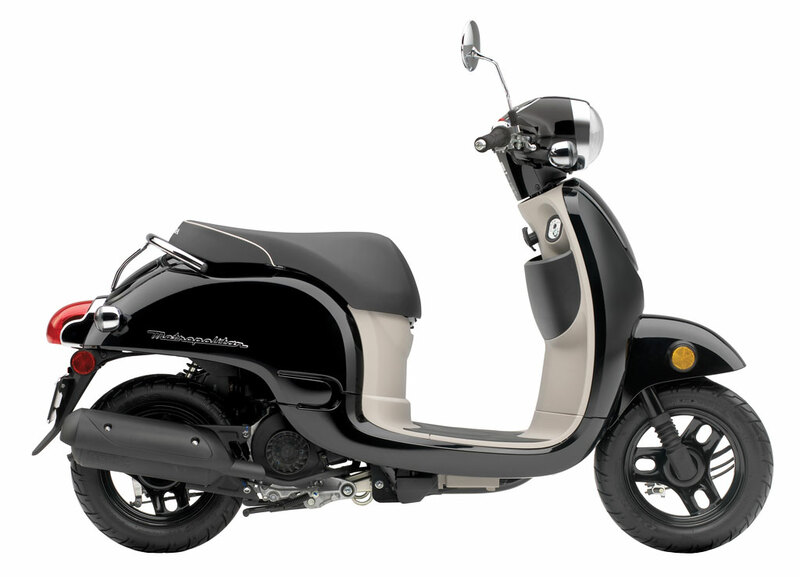 Previously offered in the U.S. in 2009, the 2013 Honda Metropolitan receives a styling update and Honda‘s PGM-FI fuel injection system replaces the previous model’s 18mm CV carburetor. 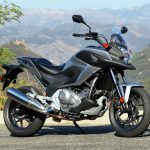 The engine remains a 49cc liquid-cooled Single though Honda now claims a fuel economy of 117 mpg compared to the previous version’s 114 mpg. 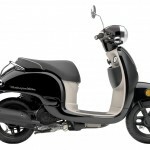 Styling updates include a new headlight, turn signals, taillights, handlebar and instrument panel. 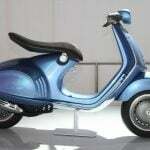 The leg shield now has a carrying compartment to supplement the 22 liters of underseat storage. 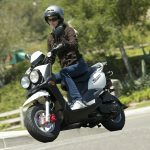 Suspension remains unchanged, with the front fork offering 1.9 inches of travel while the rear shock offers 2.6 inches of travel. 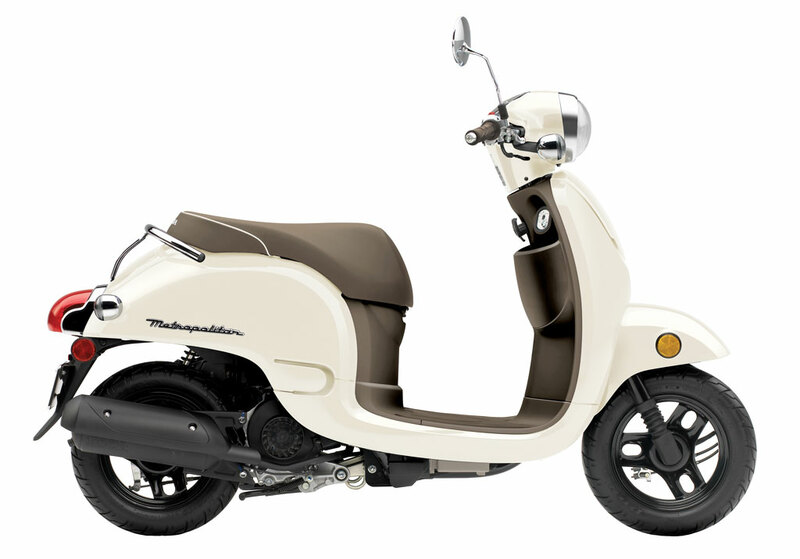 The Metropolitan is also equipped with front and rear drum brakes with Honda’s combined braking system applying braking to the both wheels when using the rear brake control. 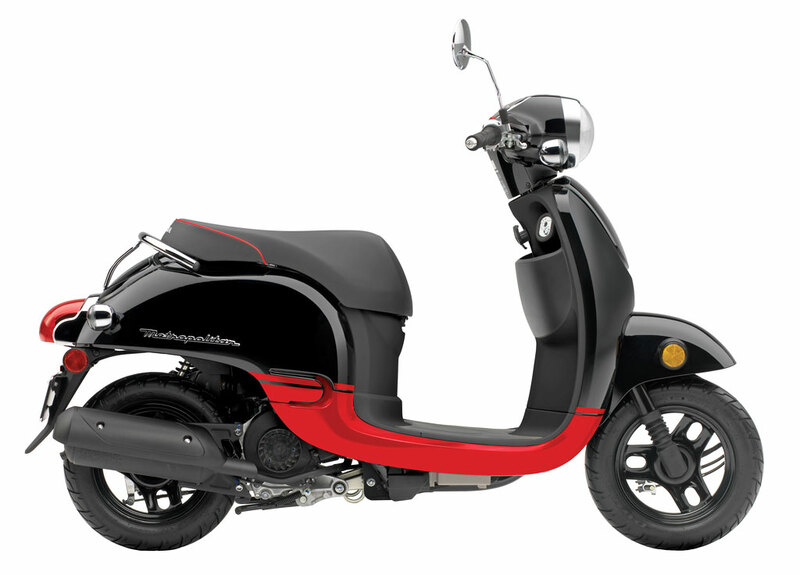 The 2013 Honda Metropolitan will arrive in showrooms in June in Pearl White, Pearl Black or Pearl Black and Red. 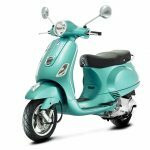 Pricing is set at $1,999.